Siberian Husky Pups. 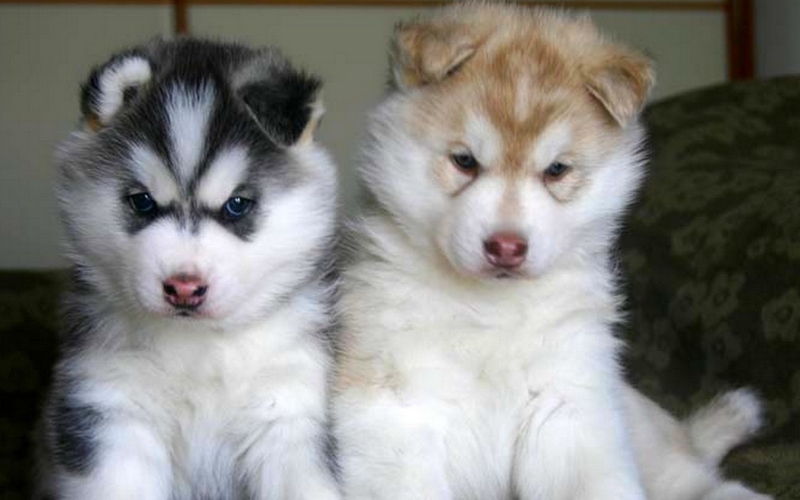 beautiful siberian husky pups. HD Wallpaper and background images in the Hunde club tagged: husky pups dogs wolf cute image wallpaper. AWWWWWWWWWWWWWWWWWWWWW so sweet!!!!!!! I'm going to get one! They are a very beautiful dog ! i am gonna have one too!!!!!!!! OMG SOOOOOOOOOOO (x FOREVER) CUTEEEEEEEEE!!!!!!!!!!!!!!!!!!!!!!!!!!!!!!­!!!­!!!­!!!­!!!­!!!­!!!­!!!­!!!­!!!­!!!­!!!­!!!­!!!­!!!­!!!­!!!­!!!­!!!­!!!­!!!­!!!­!!!­!!!­!!!­!!!­!!!­!!!­!!!­!! Aww, co cute! Nice picture!